Published by Ergonet.pl sp. z o.o. 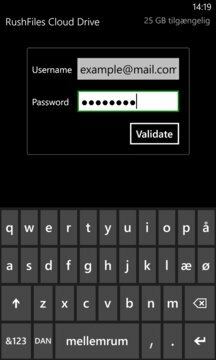 Ergonet DriveBox is a free application which lets your phone with Windows Phone operating system be in sync with the corporate file server. 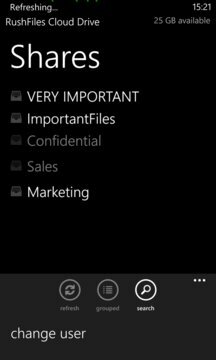 The app will enable you to access and share files with your colleagues or external partners. To be able to use the application, you need an active Ergonet DriveBox account.